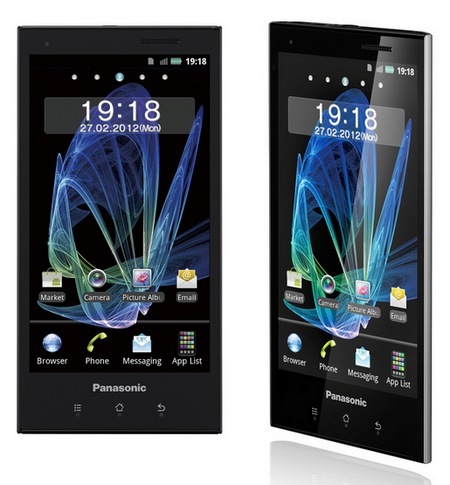 Panasonic had previously teased an image of a smartphone that the Japanese company hopes to use to re-enter smartphone market in Europe. The renders looks similar to the teased image back in December. Today the company is finally putting a name to that pretty face - the Eluga. The phone has a 4.3-inch screen with a 960 x 540 resolution and is a lightweight device at 103 grams with a 7.8mm. The chassis is both waterproof and dustproof with support for NFC too. There is HSPA, WiFi support and Bluetooth 2.1.